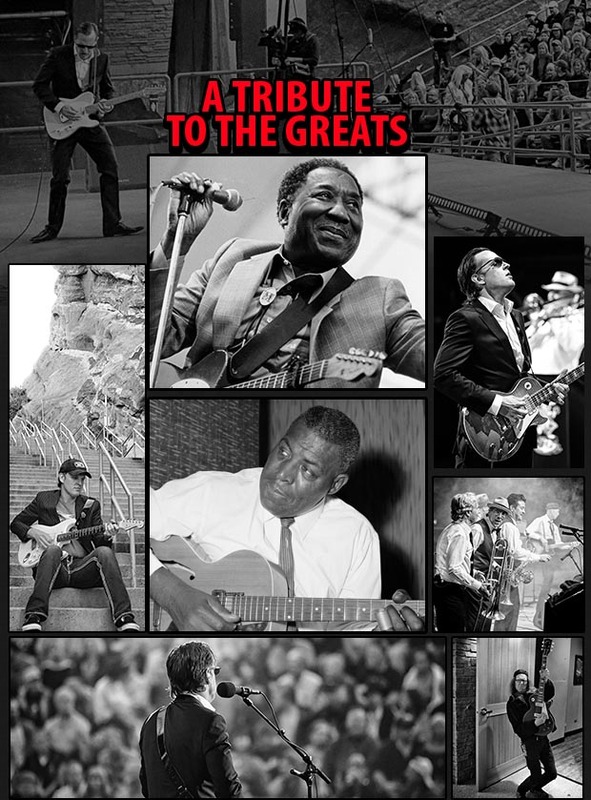 Spectacular tribute concert to Muddy Waters and Howlin' Wolf! 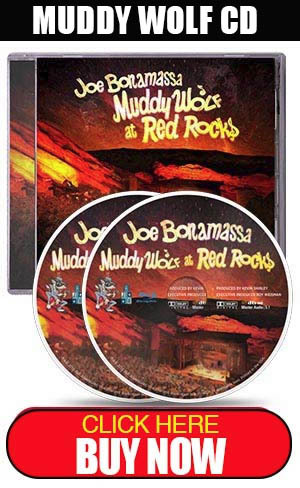 Deerfield Beach, FL, February 3, 2015: “They always try to write off the blues; well we've proven tonight that at least 9,000 people like the blues,” said celebrated blues rock master Joe Bonamassa who will release his highly anticipated Joe Bonamassa – Muddy Wolf At Red Rocks on DVD, Blu-ray and CD set on March 24, 2015. 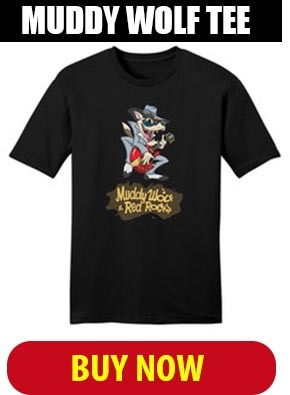 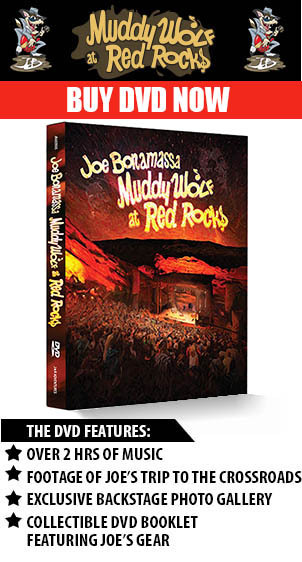 The exclusive concert experience tributing blues legends Muddy Waters and Howlin' Wolf was filmed at Red Rocks Amphitheater over Labor Day weekend in 2014. 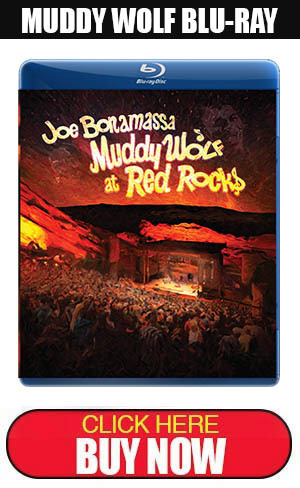 Carved into the bedrock of Colorado's majestic Rocky Mountains, the famed amphitheater sets the stage for Bonamassa's fiery delivery of over 2.5 hours of bluesy guita wailing and horn-filled tunes honoring the two Blues greats. 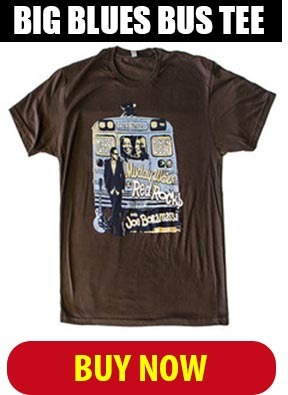 "We Went down to the Mississippi Delta..."